Comment: Need one time lawn cutting prior to Tuesday evening. Mount Laurel Lawn Care Services are rated 4.51 out of 5 based on 2,180 reviews of 30 pros. 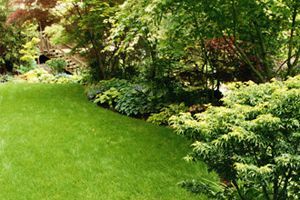 Not Looking for Lawn & Garden Care Contractors in Mount Laurel, NJ?